As the Hilary Term approaches, we would like to remind you what we have already done this year. 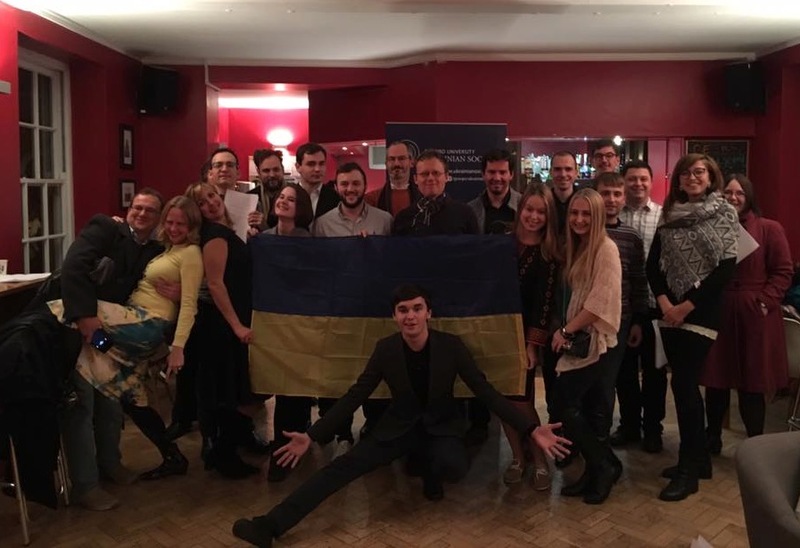 If you have missed it all, you are encouraged to join the Oxford University Ukrainian Society now and become part of our vibrant life. 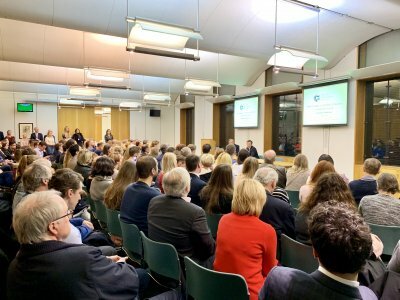 On a sunny day, the OUUS members gathered together in the newly built Blavatnik School of Government, the latest addition to the Oxford architectural ensemble and the home to Public Policy students. After having lunch, we appreciated the stunning view on Oxford from the BSG rooftop. 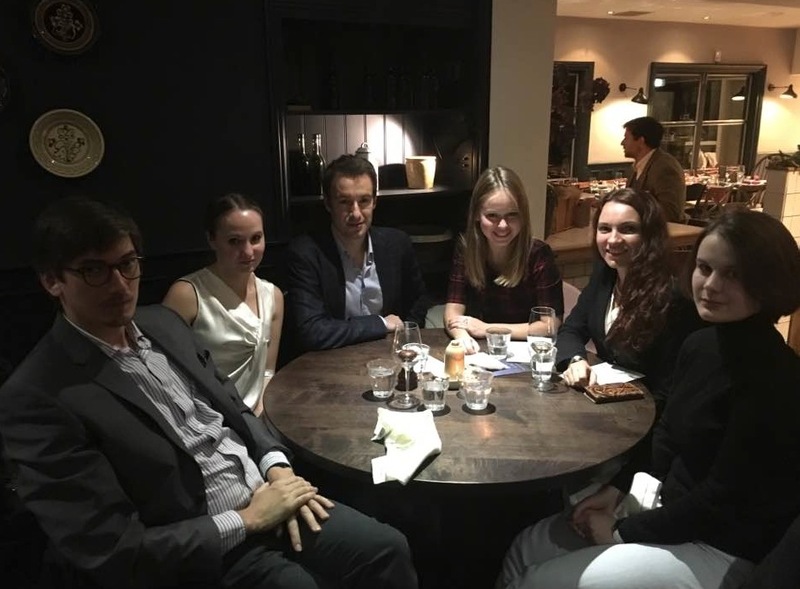 At the Annual General Meeting we discussed our plans for the 2016/17 academic year and elected the new Committee. 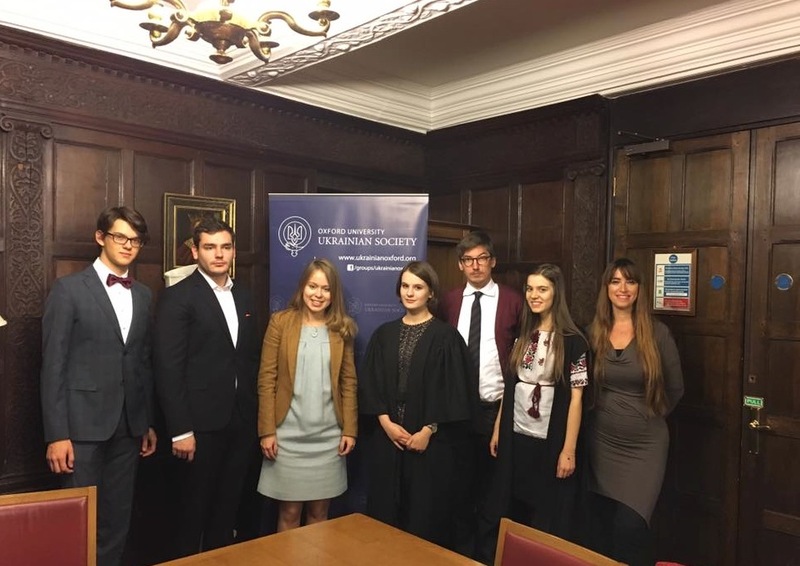 The President elect Lisa Yasko, Master of Public Policy student from Kyiv, presented a programme draft for the next year. 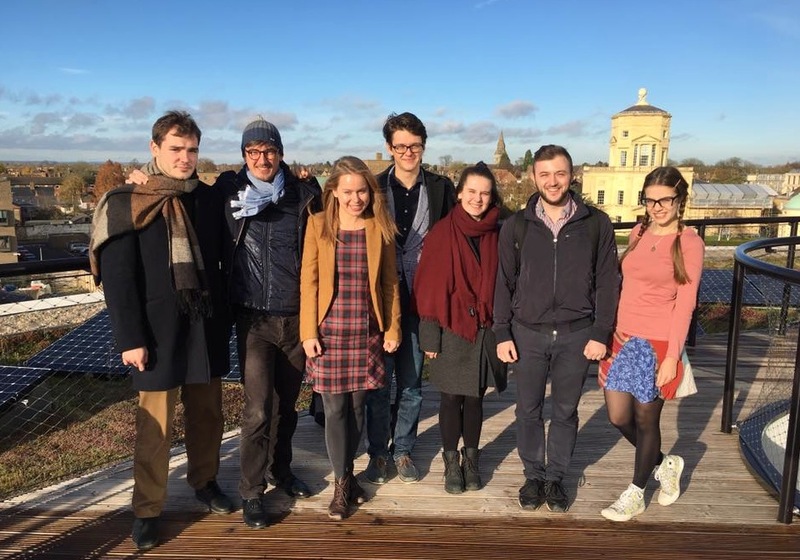 According to it, our key goal will be to let the Ukrainian voice be heard in Oxford. 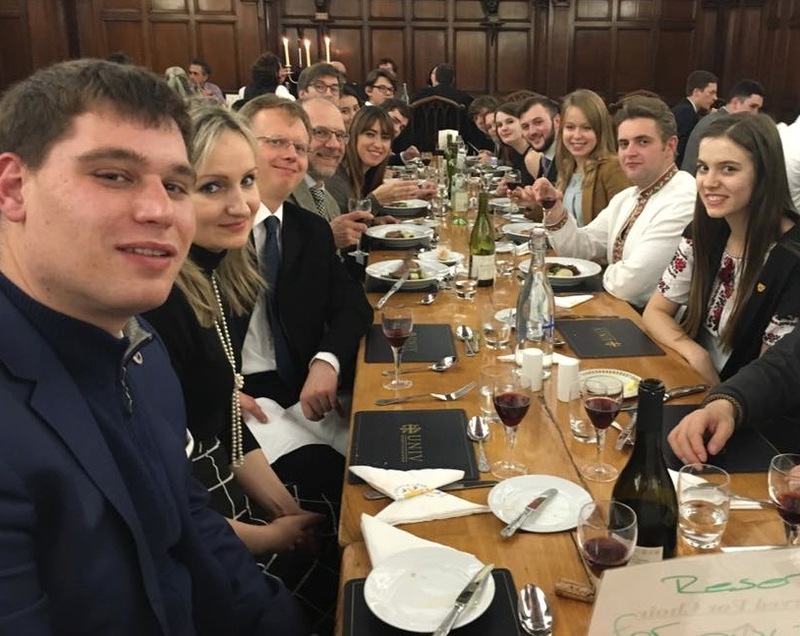 Right after the Elections, we proceeded to the University College Dining Hall and enjoyed the formal dinner in a warm company of fellow Ukrainians. Vyshivankas and traditional British cuisine — what could make a better combination! It was a great pleasure for OUUS to host a dinner with the famous Ukrainian opera singer Yuriy Yurchuk. He started singing at 28, and prior to that he used to work in the financial sector. Talking to Yuriy makes you confident that is it never late to start something completely new. Before going on holidays, we organised the Ukrainian Christmas Music Evening in partnership with Green Templeton College. Apart from drinking mulled wine in a friendly environment, we had a chance to remember how we celebrate Christmas back home.